Our professional master journeymen provide a quality unmatched by any other company in the Outer Banks and across eastern North Carolina. We take a very special interest in creating a product you can enjoy for generations to come. 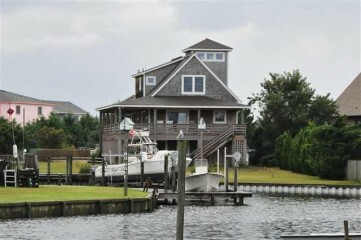 At Brumfield Custom Homes our experience with remodeling homes around the Outer Banks makes us experts because of our diverse ability to understand what needs to be done in the most efficient way possible. Our customers from all around the Outer Banks love our ability to visualize solutions no one else has considered as well as our capability to bring those ideas to life in a finished product they can be proud of. 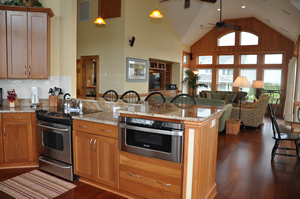 As the saying goes, “a picture is worth a thousand words.” So we invite you to take a look at some of the beautiful, hand-crafted custom homes we've built around the Outer Banks for our customers. 117′ of Canal Front Water. Office, rec room, look out tower, and an outside shower. Currently rented month to month.